5. Proofread the Janpanese description. Before installing the beta software, read the following in detail. 1.Evaluation Only-This Beta Software is intended for your testing purposes only and is not intended to be installed in an operational environment, and we will not be liable for any loss of data caused by the Beta Software. 2.TOS 4.0.13 Beta software can only be update from TOS 4.0.09 or later version. 3.Downgrade is not supported-after you install, you cannot downgrade the software to a previous version. 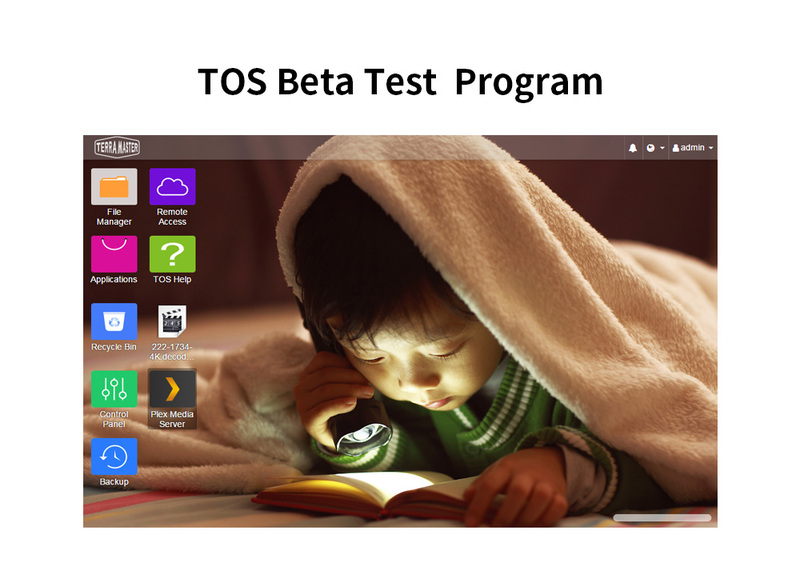 How do I install the TOS beta software? 5.After installing the TOS beta software, if the TOS UI does not display correctly, clear your browser's cache and try again. To help us improve the software and provide you with a better user experience, if you encounter problems during testing, please send the report to: support @ terra-master.com.